I am Squire Bin Forever, New to You but Not to the World. I have experienced life for almost Four Centuries! 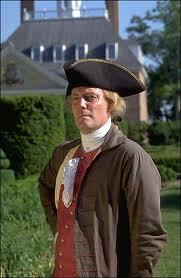 I hail from many places in the Colonies of the United States of America. 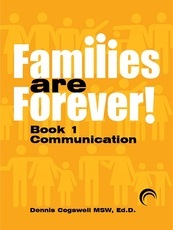 I presently join with Dennis & Nancy Cogswell, Co-authors of "Families Are Forever: Communication. Our conversations are adjusted to specifically fit the audience. Presentations are made to the general publics, professional groups, and University classes. Presentations are made in person & anywhere in the World where someone has a laptop and a high speed internet connection. The latter is done via the web conferencing software that Dr. D. shares with me. 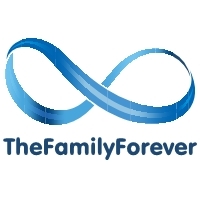 Dennis and Nancy Cogswell reside in Williamsburg, Virginia in the 21th Century where I am at the present period of time. "For the Beauty of It All" shows beautiful pictures, a blog and videos of the many places Dr. D. and Nana have visited in the United States and Canada. Or check out the many things to do within a four hours drive of Williamsburg, by clicking on the index tab "Four Hours All Ways." at the www.ForTheBeautyOf It All.com website. One can go directly there by clicking on the button below. For the Beauty of It All! To Return to the Main Visitor Center of the FRF Complex, click on the picture to the right.